Nearly a third of UK drivers have admitted that they would struggle on the road without a sat-nav, according to a new survey. Without some form of GPS navigation device, 28% of motorists told a survey by car hire firm Europcar that they would be lost on British roads. 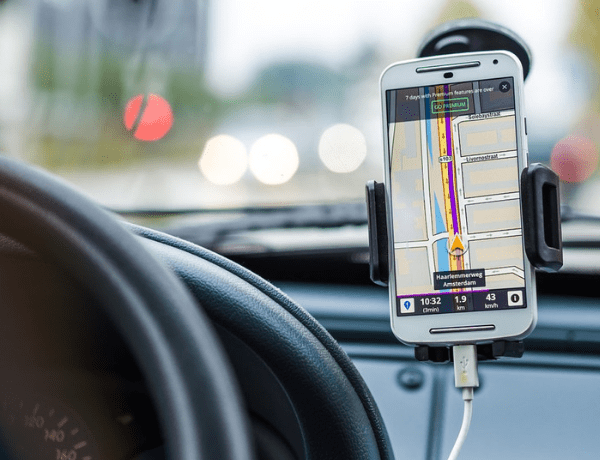 Such devices are especially popular with younger drivers too, as more than 80% of those aged between 25 and 35 said they are reliant on a sat-nav to find their way to a destination. Whereas less than half of drivers aged 65 and over said they would use a sat-nav, suggesting that a map is just as useful for finding where they need to go. The reliance on technology comes despite regular mishaps too, as around 20% of drivers said they had been directed into dead-end roads, fields and rovers by their devices. A slightly higher proportion of drivers even said they had shouted at their sat-nav in frustration at what they viewed to be bad directions! With UK drivers reliant on sat-navs on British roads, it stands to reason that they’ll want to use navigation devices when driving overseas too. But stop and think before opting for the added extra when purchasing car hire overseas. After all, sat-navs often come at a cost and it could be more cost effective to download additional maps onto your own device before you travel. Alternatively, you could save money by using map applications on your smartphone, although you will need to watch your data usage. For more news and travel tips, check out our social hub, or follow us on Twitter.